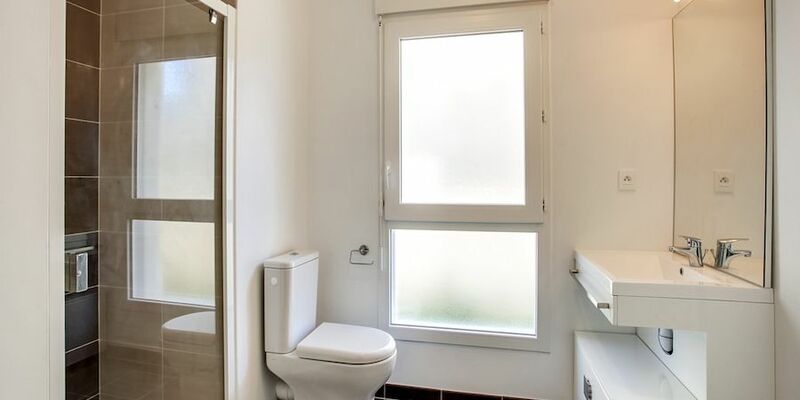 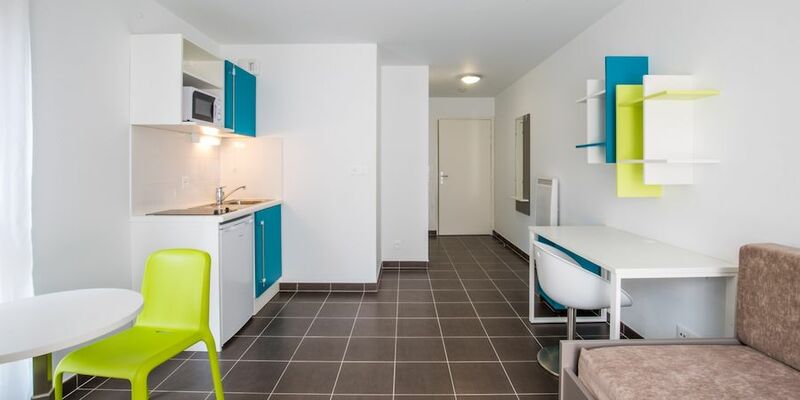 New residence (opening 2016) - Included in the rent: Very high speed internet (up to 100 Mbps) + cold / hot water in the apartment!Near the educational sites (ISFEC, Sciences Po, Faculty of Law and Political Sciences, Faculty of Economics, etc. 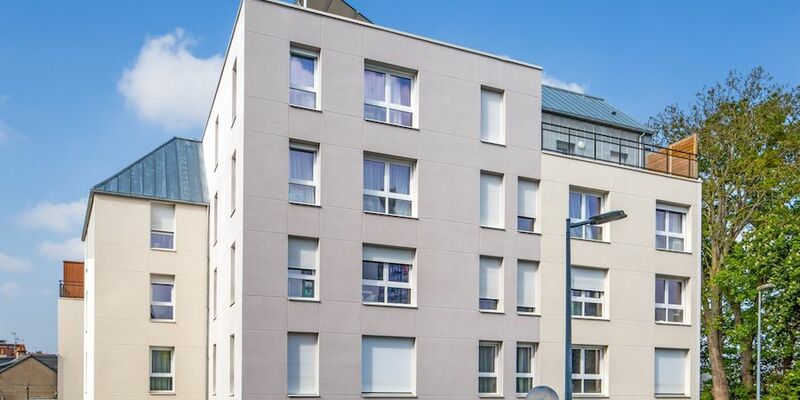 ), in a pleasant neighborhood (shops, Parc des Gayeulles and Prairies Saint-Martin) 7 bus) with the hyper-center with the Beaulieu campus.Secured residence (on site manager), low consumption building, cafeteria, bike storage, reception and reception to your listening everyday. 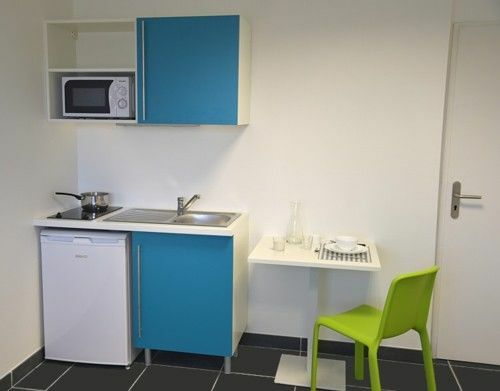 Apartments ready to live: 2 single beds, desk and armchair, table, fridge, stove, microwave, linen and dishes provided.Possibility of short stay: internships, teachers in training, researchers and young people active.